The Birthday Bounce - Party Bounce jumping inflatable is a fun and colorful bounce house party rental. Your guests can jump inside the inflatable bounce room. Fits in most vehicles and is quick and easy to setup. 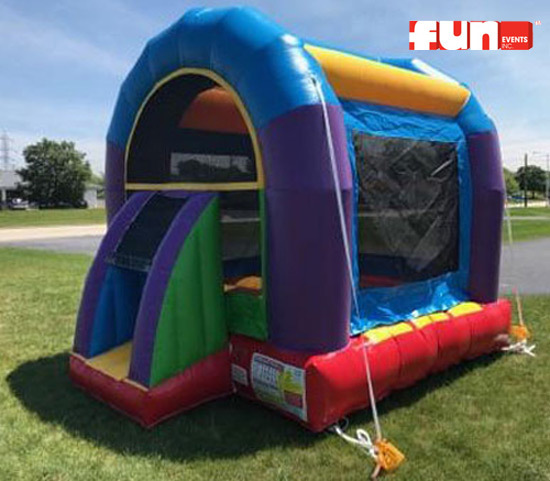 This 10 x 10 bounce is a great birthday party rental for Milwaukee, Franklin, Oak Creek, Greenfield, Muskego or the Racine Wisconsin area pick-up.